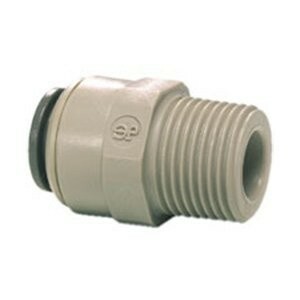 This fitting has a 3/8" Male threaded end and a 3/8" push fit end. 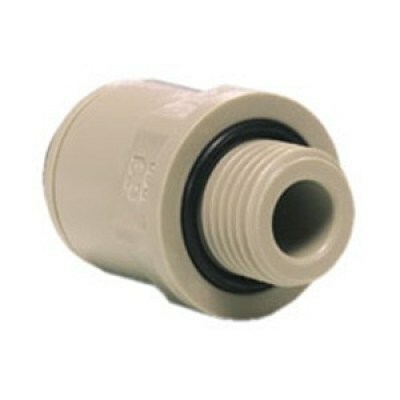 It is perfect for connecting your 3/8" tube to a 3/8" flexible hose with a female 3/8" threaded end. 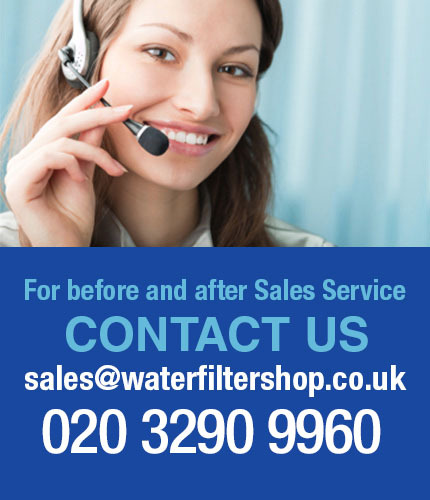 The part is supplied as either a John Guest PI011203S or a DMFit AMCB0606 - both high quality and performa exactly the same funtion. 3/8" Push Fitting to 3/8" BSP Male Thread.